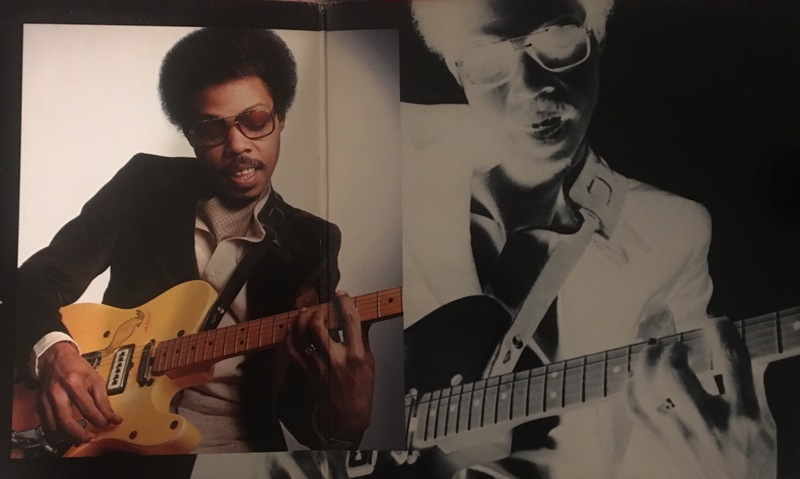 Most listeners wouldn’t expect much from a session guitarist running through the then-current hits, but Dupree was no run-of-the-mill session artist, and he manages to keep this set tasteful and contemporary, interesting and enjoyable, not a small feat for 1978. While the contributions from Hank Crawford, Jimmy Smith, and others come through clearly, this is Cornell’s album. 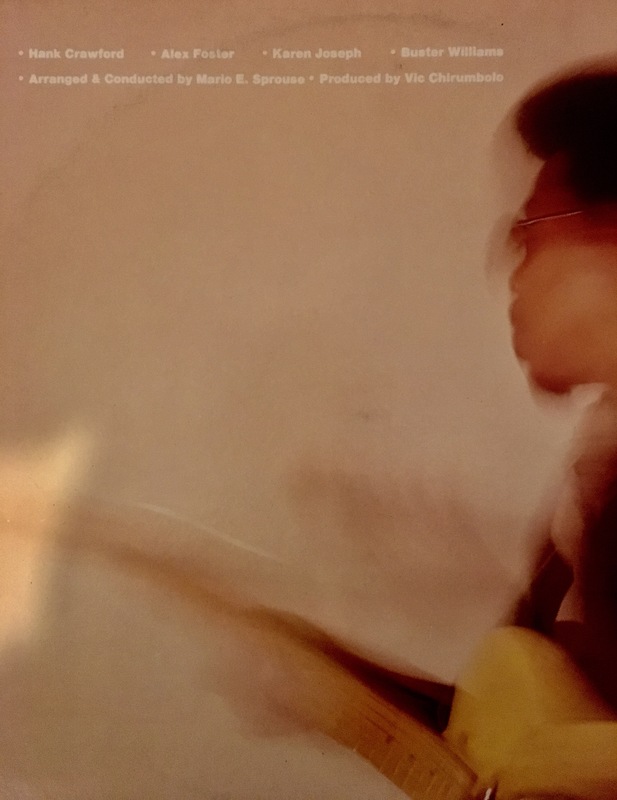 Unlike many rock, jazz and blues musicians, Dupree understands that the contribution of all instruments–even guitar–should remain part of the song. And although these are all instrumentals, they all sound like songs, with Cornell’s playing not only helping move along the rhythm, but also providing voices delivered with the stabbing licks and understated harmonics. Side one is a run through the hits, starting with a fusion of Andy Gibb’s “Shadow Dancing” and Donna Summer’s “Last Dance,” and then the third cut, “The Closer I Get To You,” effectively slows down the proceedings. 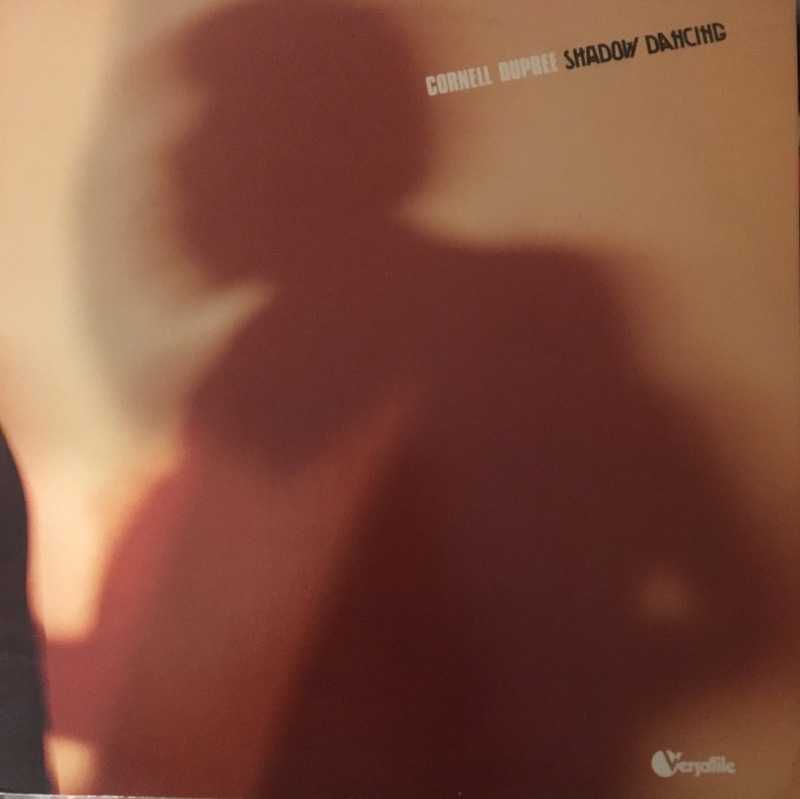 The song had been an important part of the story of the friendship and duets of Roberta Flack and Donny Hathaway, and Dupree’s instrumental version seems both a tribute to that story and a testimony to the power of Cornell’s playing. The harmonics are wonderfully placed and then punched home with slow but stabbing licks. (Sadly, the version would serve as memorial for Donny Hathaway and his struggles with mental illness, as Donny would suffer a fatal fall from his balcony about the time this album was released.) While a version of Stephen Bishop’s “On and On” might seem a bit silly after that heartfelt number, it’s actually great placement, Cornell and the band picking up the pace and using the tune as a launching pad, swinging the hit until the trail-off grooves. 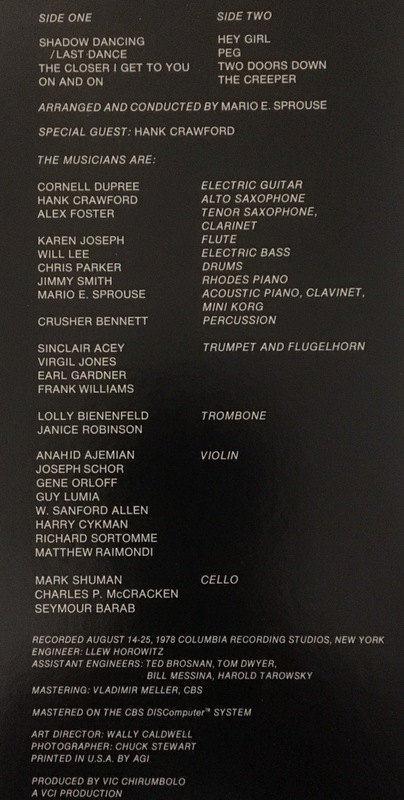 Side two comes as no disappointment, opening with an extended version of Freddie Scott’s 1963 “Hey Girl” (Goffin-King), and while this cut concludes with a Cornell workout, like much of the second side, the song allows room for the contributions of other member of the band to come to the front. If the version of Steely Dan’s “Peg” seems unnecessary, the set ends with a grip on the groove, first with a surprisingly effective version of Dolly Parton’s “Two Doors Down” and finally with the workout conclusion of Dupree’s own “The Creeper.” On this final cut, Cornell gets to stretch his fingers but also pulls back to give Jimmy Smith and the horn players some room to fill in the groove. If the album had weaker moments, this last cut makes one forget all that. This isn’t an essential listening, but after Cornell graced hundreds and hundreds of classic and noteworthy soul and jazz recordings with his guitar, it’s nice to hear him have a chance to put his licks in the spotlight. While many jazz enthusiasts won’t find this an especially interesting outing, fans of guitar playing or the slick funky stuff of the late 70s should definitely find something to enjoy in these grooves.